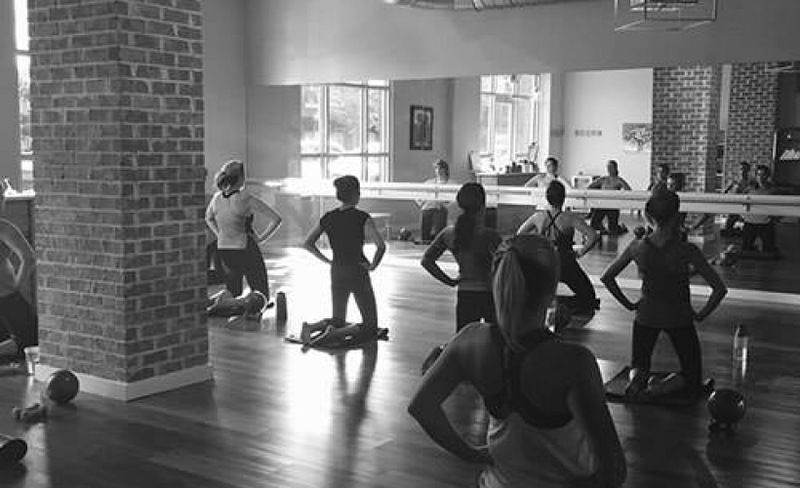 At Barre South, classes fuse yoga, pilates, and ballet together to create an exercise fit for all. Workouts are designed to strengthen, tone and stretch individual muscles in order to create a strong and confident YOU. 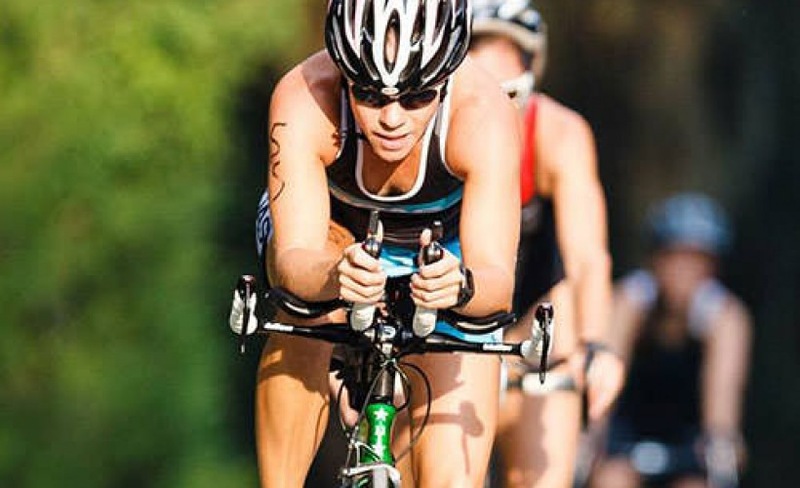 Blue Sky Endurance is a triathlon store that offers high performance gear as well as a range of services for athletes, including product testing, expert fitting assistance, bike maintenance, and physical therapy, plus an in-house current pool for swim stroke analysis and training. 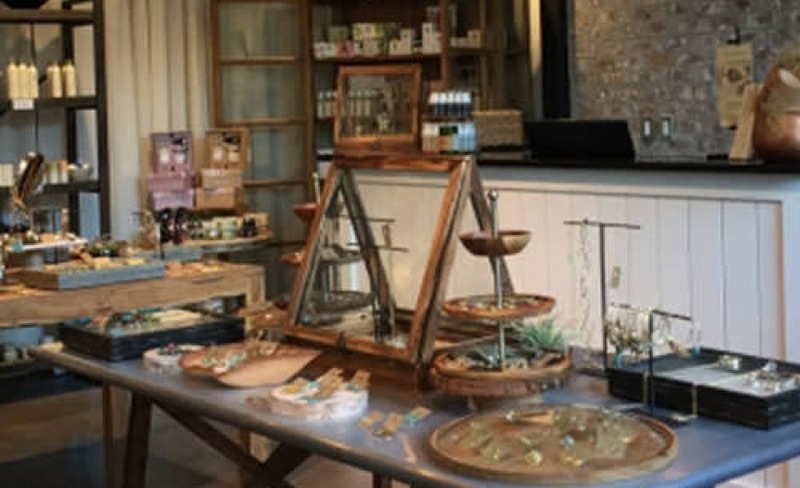 STOX & CO. is an award-winning spa and salon offering hair and nail services, luxurious spa treatments, and a boutique with a wide selection of products to choose from. Come to relax, shop, and be your best you!